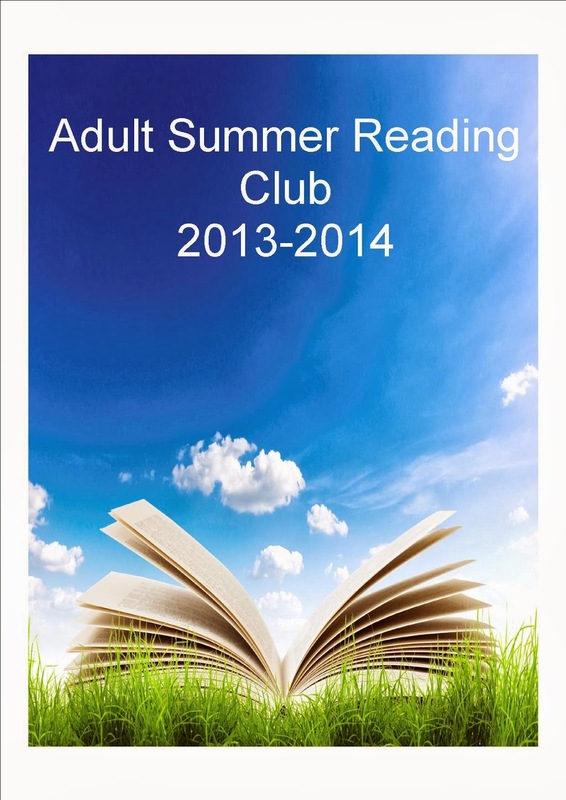 The Adult Summer Reading Club for 2013-2014 has come to an end. 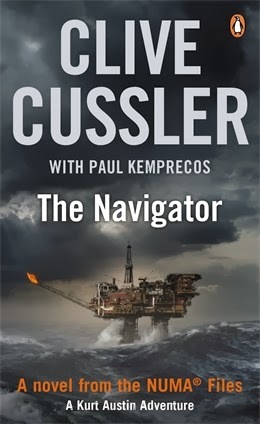 Congratulations to Cronulla Library customer, Martin, who has won the Major Prize of an iPad Mini for his entry reading, rating and reviewing The Navigator by Clive Cussler. Martin rated this book 5 stars. Iran.2013. When UN investigator Carina Mechadi learns about a missing statue in the Iran Museum. she locates this statue and ships it to America, but on route the boats attacked by pirates. The statue ends up in Turkey....But is the original or another statue made by the Phoenicians? A great mystery! Login to your library account from the Sutherland Shire Libraries website. Click on new search. From the drop down menu, choose Encore. In the search box, type in the name of the book you would like to review. Click on the title of the book. On the next screen, scroll down to community reviews, and click on add a review. Type in your book review, and press submit.